Buy the Sanitop UP online and save time and money. 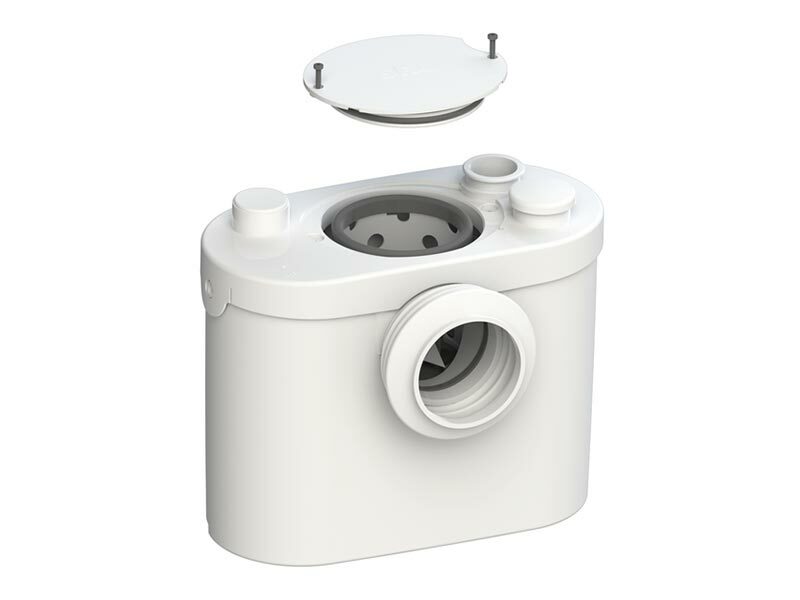 The Sanitop UP is the new version of the Sanitop external macerator pump for the installation of a WC and associated hand basin. Advantages over the older model include a new sleek design, and easy top access for servicing and maintenance. It is perfectly suited for use in loft conversions, under stair installations, and home extensions. 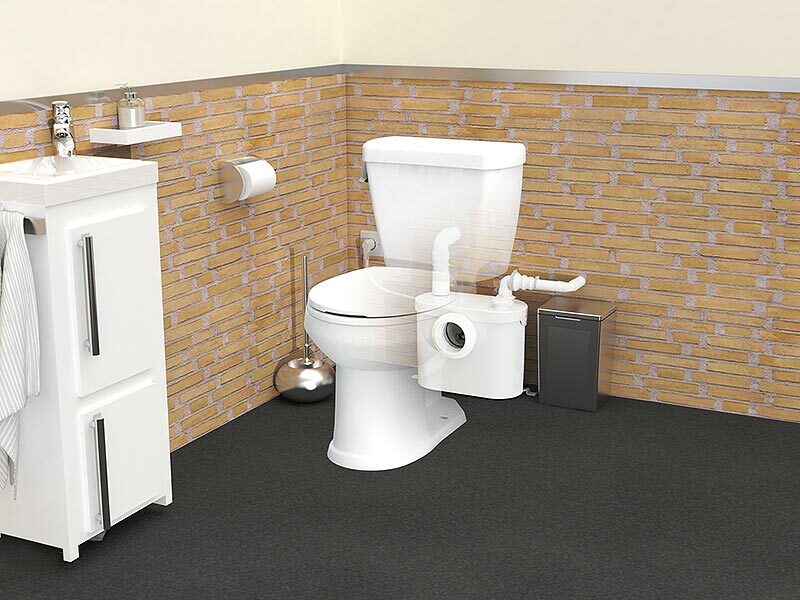 It offers slimline design, which requires just 200mm clearance behind the WC. 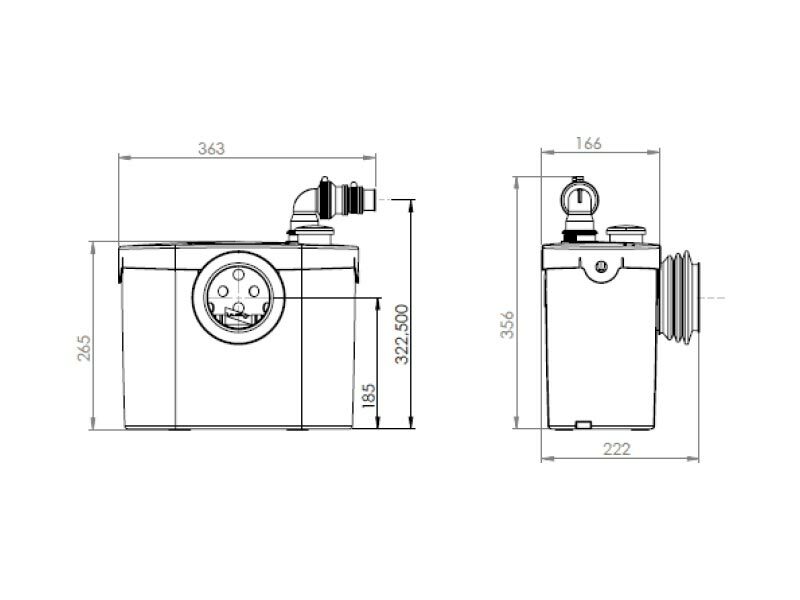 Sanitop UP is powerful enough despite its size to pump waste up to five metres vertically, and up to 100 metres horizontally. The Sanitop UP along with all of our SANIFLO Systems and Kinedo Shower Cubicles can be bought online with the reassurance of dealing with the leading SANIFLO & Kinedo Agent in the UK.